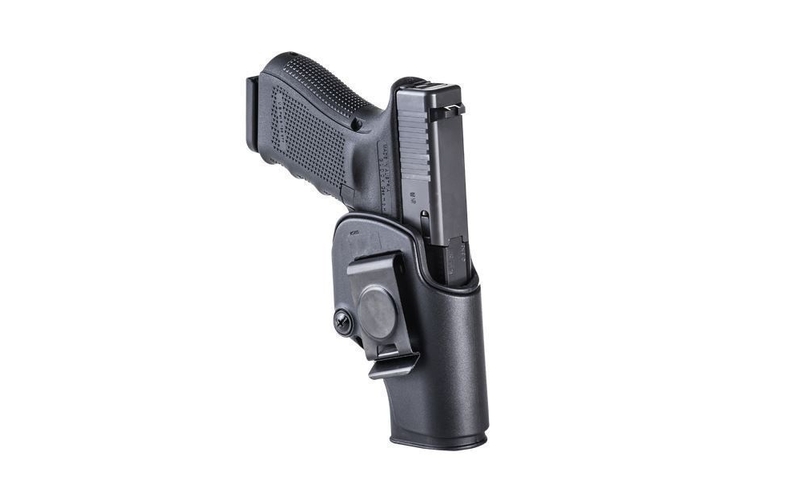 The SHS utilizes the same modular system as the AHS, yet offers a slimmer, low profile ambidextrous design, which provides a super comfortable carry and feel, as well as an excellent and positive pistol grip for a perfect draw.
? 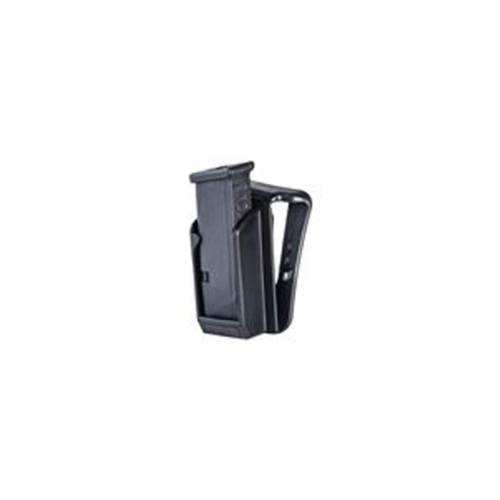 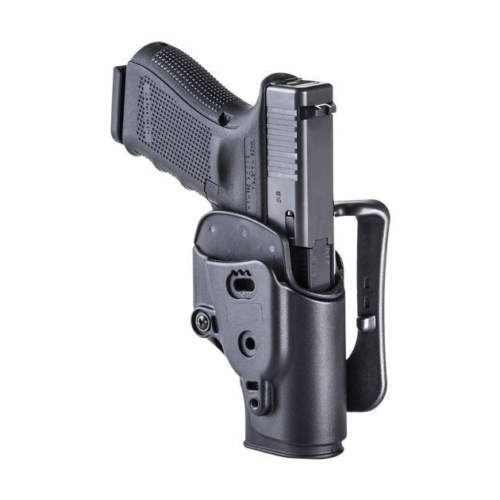 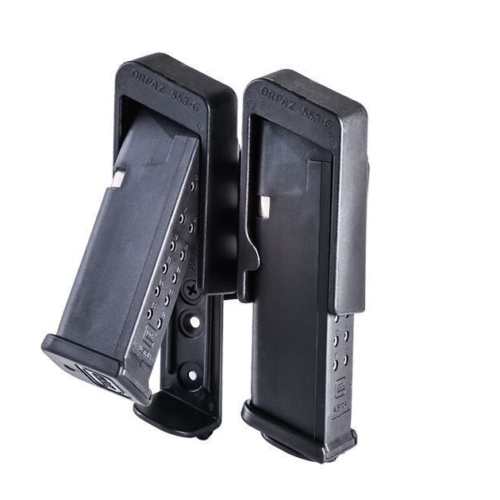 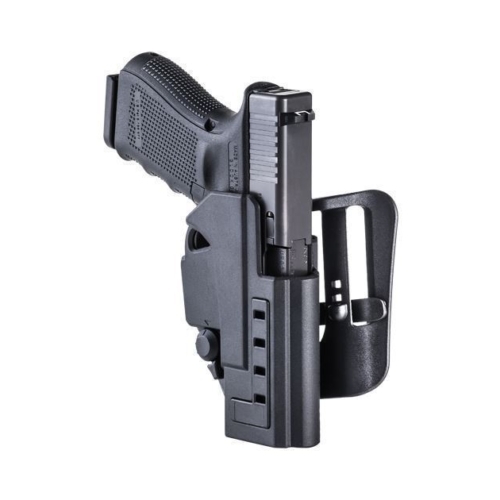 The SHS design provides the user with a comfortable IWB carry by using a slimmer shell and a metal belt clip, for either a left or right hand carry.
? The SHS’s shape and design provides a positive grasp on the pistol grip for a quick draw and presentation.